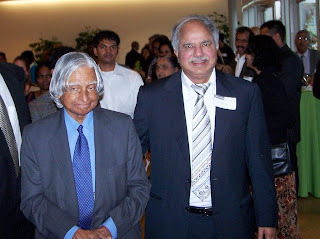 Dabbala Rajagopal Reddy was born on June 13, 1937 in Katoor, Andhra Pradesh, India. His father Srdenivasulu Reddy was an agricultural landlord and his mother, Pitchamma, was a homemaker. 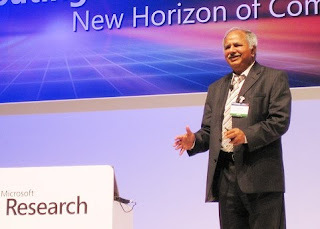 He is a world-renowned researcher in Artificial Intelligence, Robotics, and Human-Computer Interaction better known as "Professor Raj Reddy". 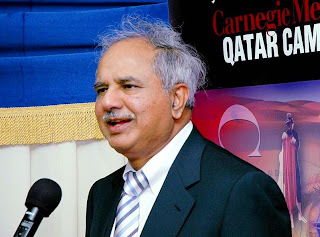 Currently, he is serving as the Director of the West Coast campus of Carnegie Mellon University, USA. 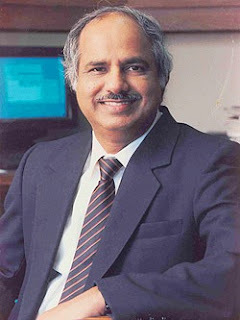 He received his Becholor degree in civil engineering from Guindy Engineering College of the University, Madras, (Now Anna University, Chennai), India, in 1958. 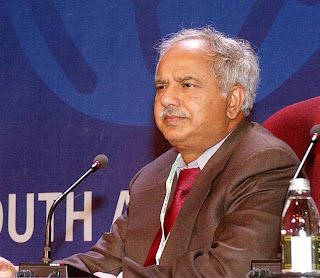 After that Professor Reddy moved to Australia, and there he received his Master’s degree in technology from the University of New South Wales, Australia, in 1960. He also received a doctor’s degree in Computer science from Stanford University in 1966. On the same year he started his academic career as an Assistant Professor in the same University. After that he joined a member of Carnegie Mellon University faculty in 1969. 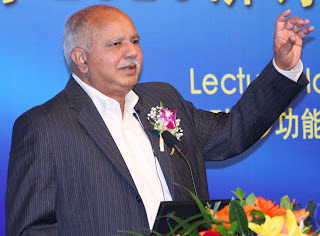 He was the Founding Director of the Robotics Institute at the University from 1979 to 1991. Now as the Director of the West coast campus. 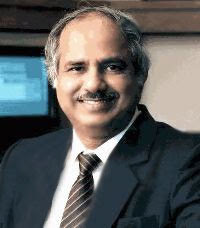 Dr. Reddy’s research interests include the study of human-computer interaction and artificial intelligence. His current research project includes speech recognition and universal digital libraries, an Information Appliance for rural environments for use by illiterate people, where all creative works of the human race are available to anyone anywhere. On the personal information, Dr. Reddy’s hobbies are walking and basically reading. He lives in Pittsburgh with his wife of 37 years and they have two daughters. His daughters live on the West Coast, in Silicon Valley, California. He visits his native country once a year, his seven brothers and lives near Bangalore. Today, this brilliant scientist is among the most respected names in the US in the field of robotics and artificial intelligence. He was awarded the Padma Bhushan by India in 2001 and the Legion of Honor by President Francois Mitterrand of France in 1984. 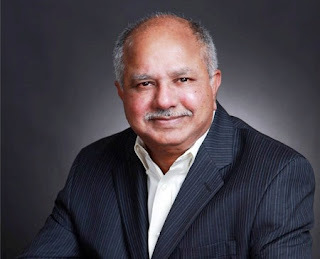 He is also a fellow of the Acoustical Society of America, IEEE and AAAI, Fellow. 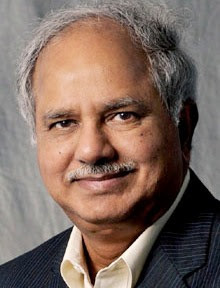 He received the 2005 IJCAI Donald E. Walker Distinguished Service Award For, “His outstanding service to the AI community as President of AAAI, Conference Chair of IJCAI-79, and his leadership and promotion of AI internationally,” He also received the IBM Research Ralph Gomory Visiting Scholar Award in 1991.